Menus showcase premium produce and seasonal specialities, with more than 600 wines available to pair. A gleaming décor interspersed with works of art extends throughout the elegant main dining room, cosy semi-private alcoves and five spacious ensuite private dining rooms. 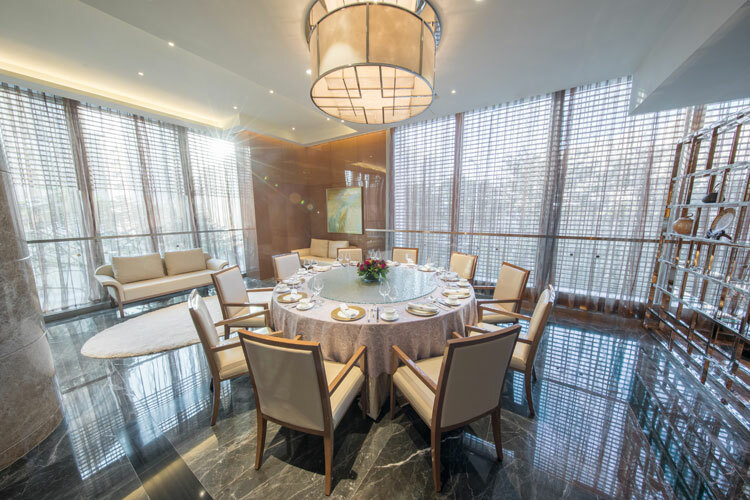 Nestled in the landmark Goldin Financial Global Centre, Dynasty Garden brings a new Cantonese fine-dining experience to the fast developing Kowloon Bay and Kai Tak neighbourhoods. The restaurant is home to classic Cantonese cuisine with Western fine-dining flourishes. Choose from a menu of time-honoured recipes featuring premium seafood, beef and other top produce, and more than 600 wines to pair. 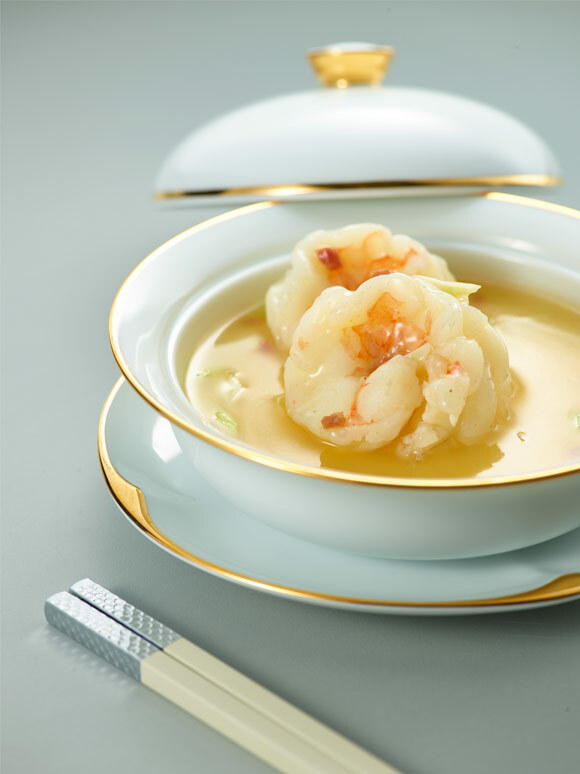 Chinese dining is at its most tasteful and luxurious at Dynasty Garden. A gleaming décor interspersed with works of art extends throughout the elegant main dining room, cosy semi-private alcoves and five spacious ensuite private dining rooms. ©2017 Dynasty Garden, all rights reserved.